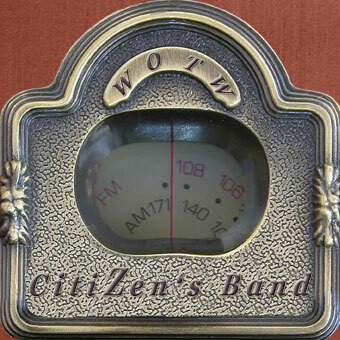 Citizen's Band is a family affair, all members are related. Four brothers and a cousin who play music. Influenced by the West Coast Sound this effort was created to compeat with the best. 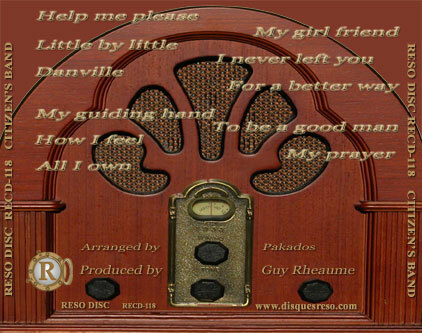 This CD (we hope) is our first attempt to please the listener. 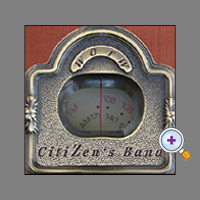 Arranged and produced by Citizen's Band nothing was spared to obtain maximum quality . This recording is the very close to a live recording where all members were recorded together, even if some overdubs were added we hope you will capture the energy of the performance.